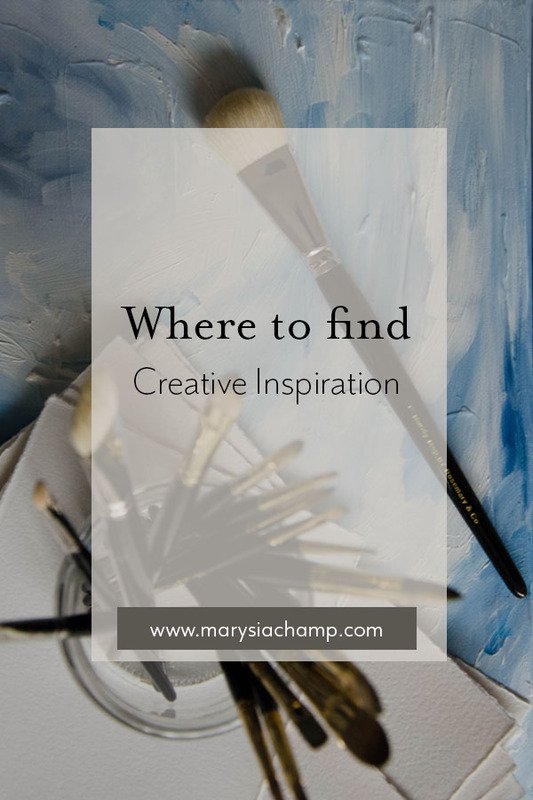 It's so easy to feel overwhelmed in "finding" inspiration. But the truth is it is everywhere. Walk out your door and look up, the shape of the clouds, the sky are forever changing. Go for a walk and look at what nature surrounds you, shop signs, architecture. You just need to know what you are looking for. I love to take pictures of the sky and open plains while we are driving. When I'm out for walks with my kids I usually don't have time for pictures of the river or sky, but I definitely feel the creative pull just by walking through nature and sometimes try to take a mental image in my head. Ha! Online Shop Launching July 2018!